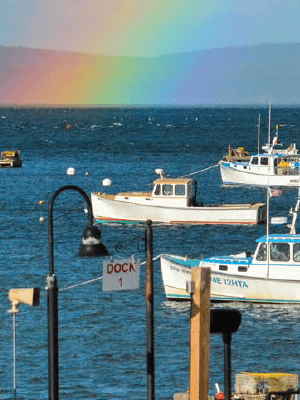 We would like to invite you to exhibit at the 18th Annual Downeast Ophthalmology Symposium, which will be held on Friday-Sunday, September 20-22, 2019 at The Harborside Hotel in Bar Harbor, Maine. Our topics for 2019 will be Glaucoma, Cataract, and Plastics/Neuro-ophthalmology. We expect an attendance of ~125 ophthalmologists from across the country to attend the meeting. Exhibit space will be open from Friday afternoon, 9/20 until the program conclusion on Sunday afternoon, 9/22. Complete the DOS 2018 Registration Form and email it to sgoggin@mainemed.com, fax to 207-445-4880 or mail to Shirley Goggin at the Maine Society of Eye Physicians & Surgeons office, P.O. Box 190, Manchester, ME 04351. A MSEPS/DOS W9 Form is available upon request. If you have any questions regarding the meeting, please feel free to call Shirley Goggin at 207-445-2260 or email her at sgoggin@mainemed.com. We appreciate your support and look forward to seeing you at the Harborside Hotel in Bar Harbor September 20-22! Please note, space is limited, so reserve early!